The 2016 RAND research brief, The Effect of Military-Change-of-Station Moves on Spousal Earnings, found a negative impact on spousal earnings as a result of a military move. Furthermore, this impact was found to be substantial and to have lasting affects beyond the year of the move. The study followed 900,000 military spouses from 2001 to 2012. The researchers in the report found that career earnings are impacted when military spouses leave a position and loose the associated job-specific skills. New careers often require acquiring new skills. Employees who hold certifications or state licensure face the barrier of getting re-certified, paying for, and successfully passing a state licensing exam. 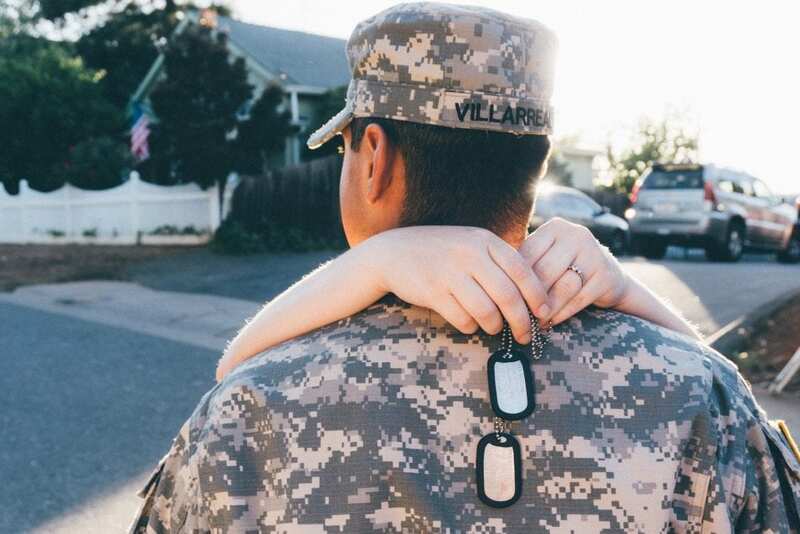 The report also found that spouses have calendar-year earnings that are nearly $2,100 less than spouses not experiencing a PCS, a figure that researchers found by combining total income lost by both working and non-working military spouses. However, just among working military spouses, the report found a $3,100 reduction in annual earnings among this group. Families with young children experience even more financial loss as a result of a military move. The report says spouses with children younger than 6 experience a $2,600 average reduction in earnings, which is nearly double the loss of military spouses without young children. It’s possible that a loss of networks and support systems that provided family support and childcare is lost as a result of a move, which could prevent a military spouse from searching for or finding employment. While 93 percent of the military spouses in this study were female, the researchers found male military spouses’ earnings are also negatively impacted by moves. Interestingly, husbands experienced higher income loss following a move than wives. The financial loss as a result of a military move continues to be felt up to 3 years after the move, resulting in an average of $4,200 in total losses. The report notes this is particularly concerning as military families may be facing another PCS order just as soon as family incomes have balanced from a previous move. The recommendations from this report focus on support. 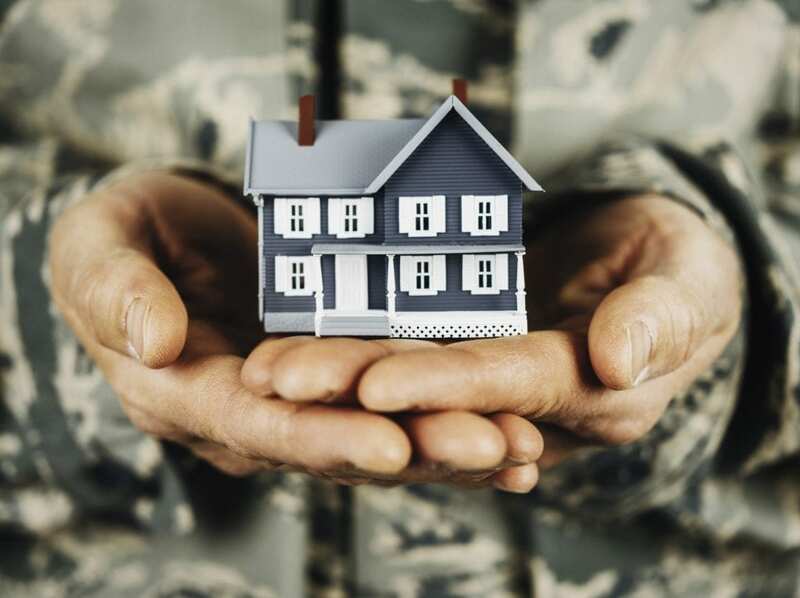 Military programs aimed at alleviating transition expenses and providing support for obtaining career skills and employment after a move could reduce some of the income loss as a result of a military transition. The report highlights the Department of Defense’s My Career Advancement Accounts program which supports military spouses in learning new skills and obtaining credentials and licenses to make finding a new career easier. The report emphasizes the increased support needed to lessen the financial burden of moves on families with young children. Learn more about the research around military transitions and the programs in place to support military families through moves on April 2 at 11 a.m. ET in Research and Tools for Supporting Military Transitions. This free 90 minute webinar for military service providers will focus on the 2018 RAND report, Enhancing Family Stability During a Permanent Change of Station, as well as provide a tour of online services available to military service providers working with transitioning military families.